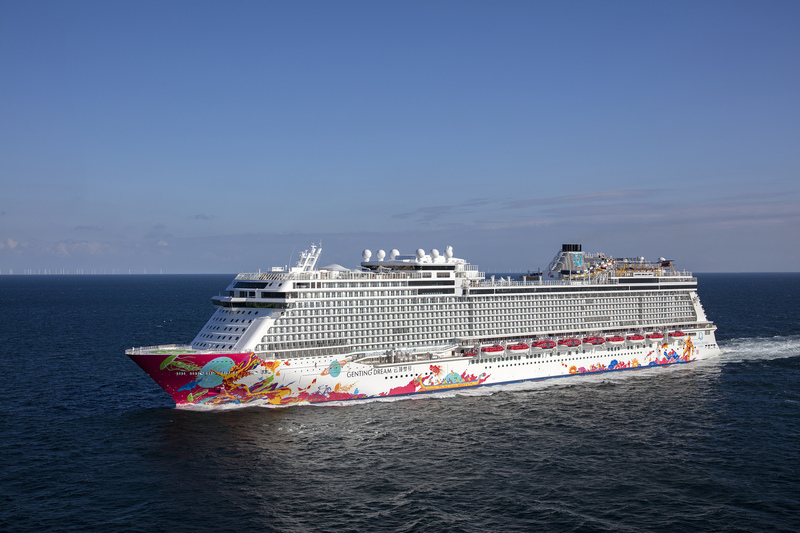 Today in Bremerhaven, shipbuilder Meyer Werft handed the new Genting Dream over to Asian cruiseline Dream Cruises. 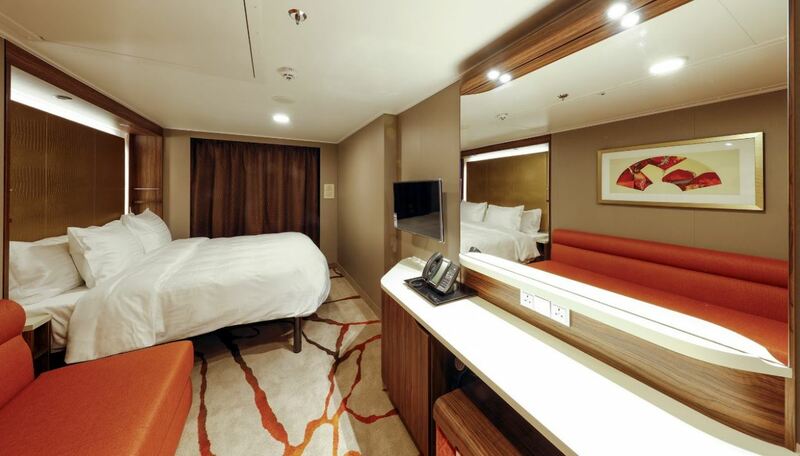 Together with the new striking design, this luxury liner offers passengers a wide range of special features and comfort. 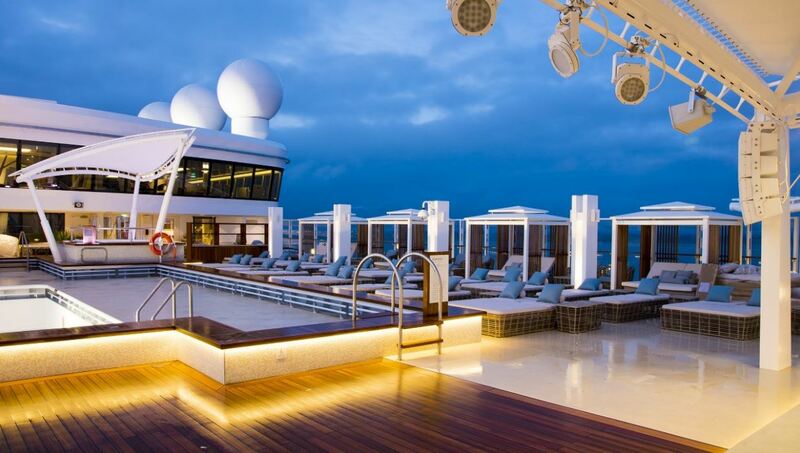 The new ship for Dream Cruises has capacity for about 4,500 passengers in 1,674 cabins. About 75% of the cabins are outer cabins and most of these have their own balcony. 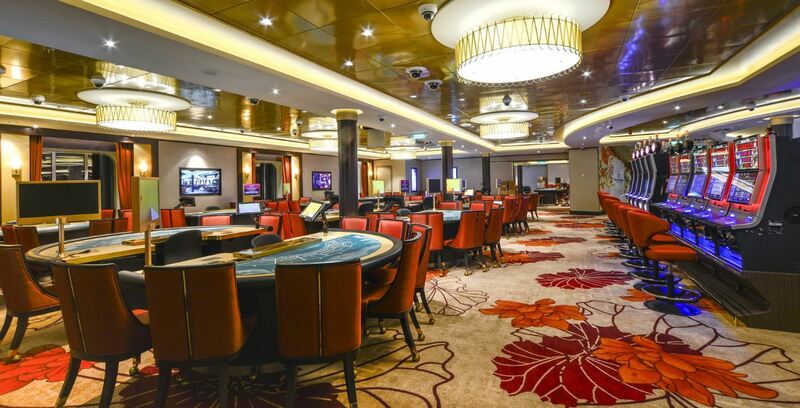 Furthermore, Genting Dream has a crew of around 1,700 to offer passengers a particularly high standard of service. The Genting Dream is 335 meters long, 39.7 meters wide, weighs 151,300 GT and can reach a speed of more than 23 knots. 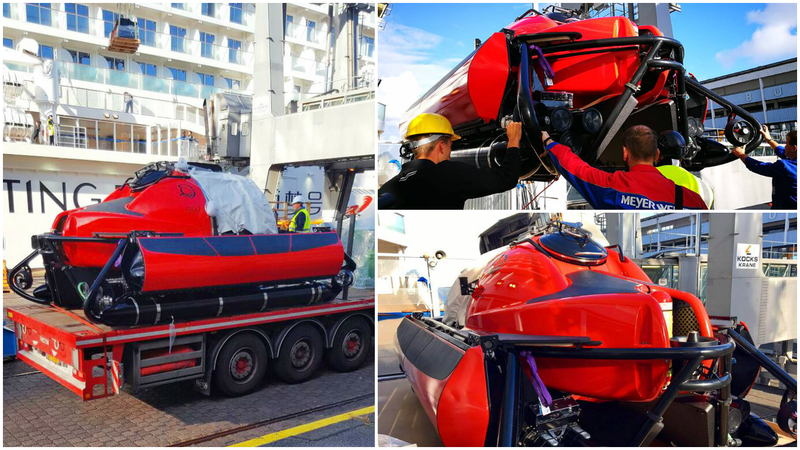 For the first time, this cruise ship also carries two small deep sea submarines that can each take four people down to a depth of up to 200 metres. 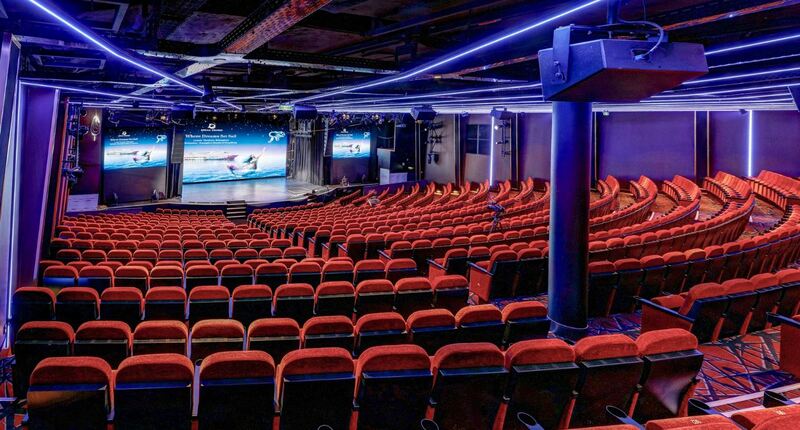 Entertainment on the ship is guaranteed state of the art thanks to an interactive communication system and extensive stage equipment. 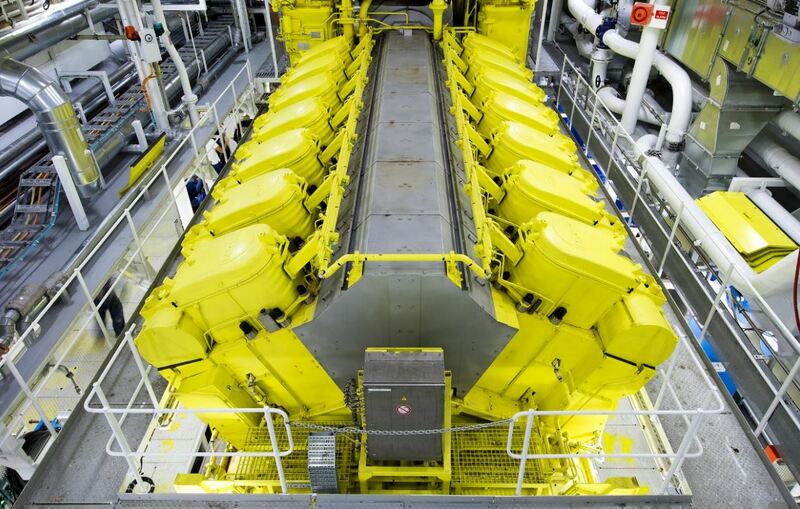 Environmentally friendly marine engines, diesel-electric pod drives, and improved hydrodynamics as well as numerous energy saving measures, heat recovery or ballast water cleaning all contribute to an ecological cruise experience and considerably reduced operating costs. 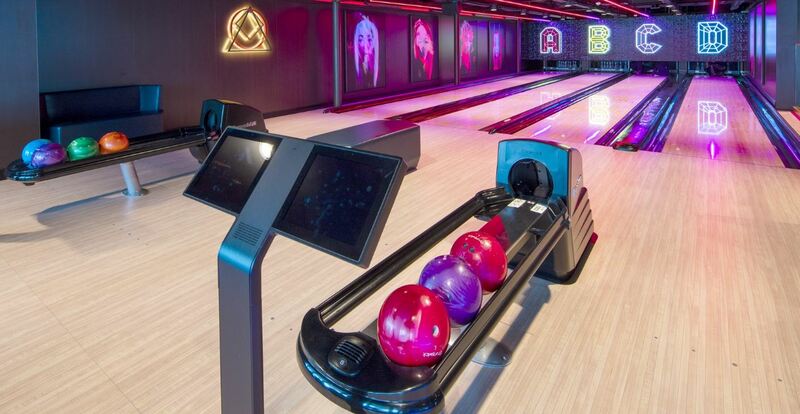 Genting Dream has 35 restaurants and bars and an endless assortment of fun activities – including submersibles, waterslides, bowling alley, rope course, rock climbing wall as well as plenty of space for other outdoor activities. 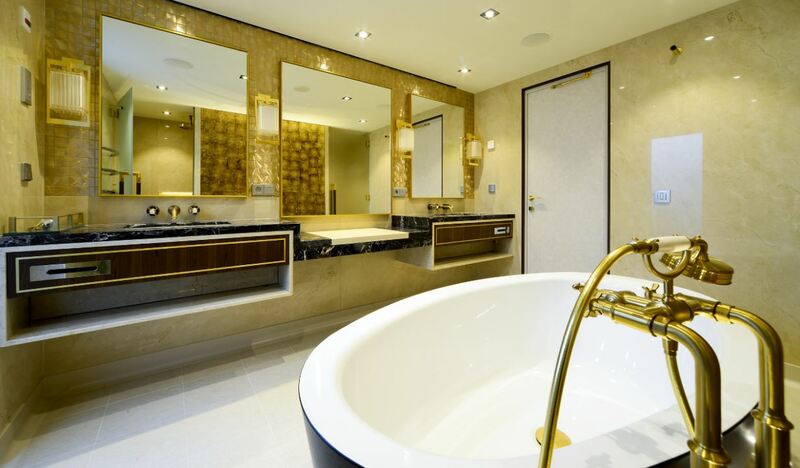 The ship has a Genting Club with 142 suites that offers the guests special privileges like an exclusive VIP pool as well as a separate spa area. 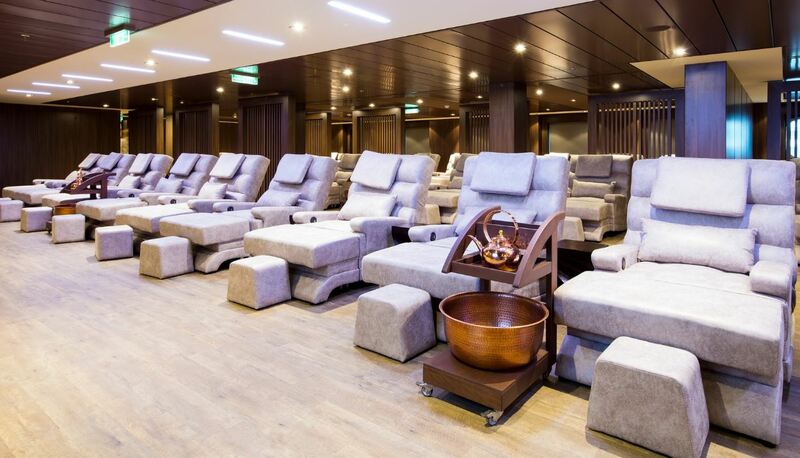 Relaxation and recuperation are essential focus points onboard Genting Dream. 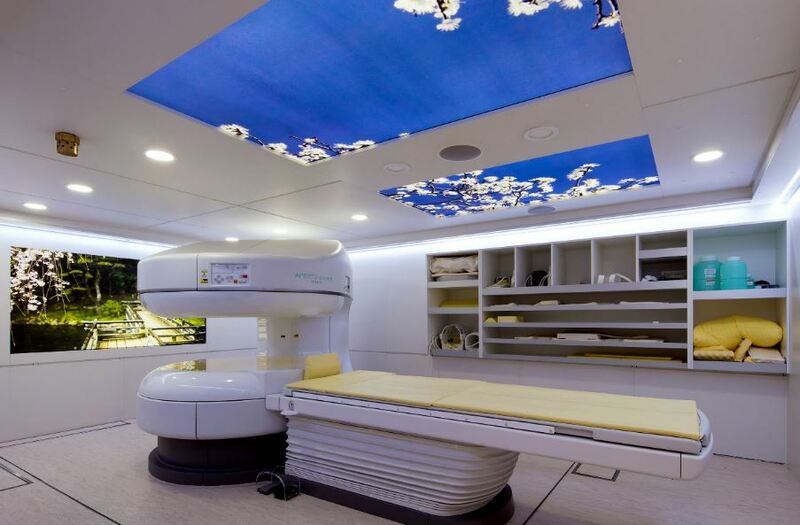 On Genting Dream the first MRT (magnet resonance tomography) onboard of a cruise ship is installed. 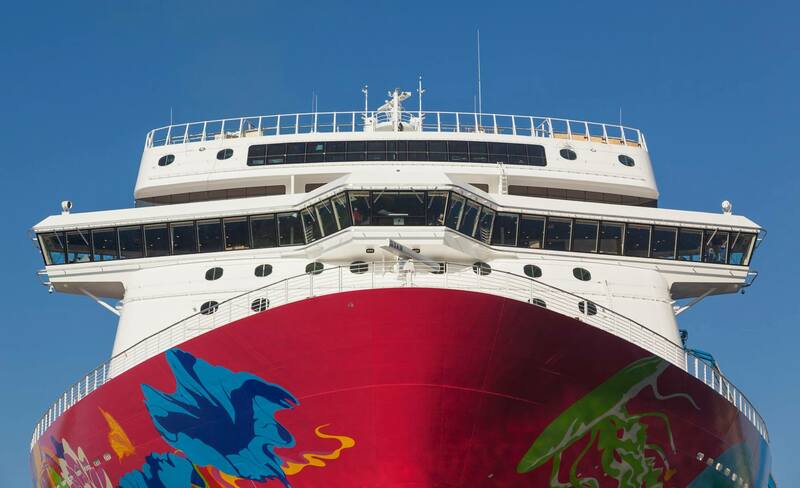 Genting Dream will now set sail to her homeport in Guangzhou Nansha, China. Debuting in November 2016 she will offer cruises of two, five and seven nights to Hong Kong and exciting destinations in Vietnam including Ha Long Bay, Nha Trang, Da Nang and Ho Chi Minh City. 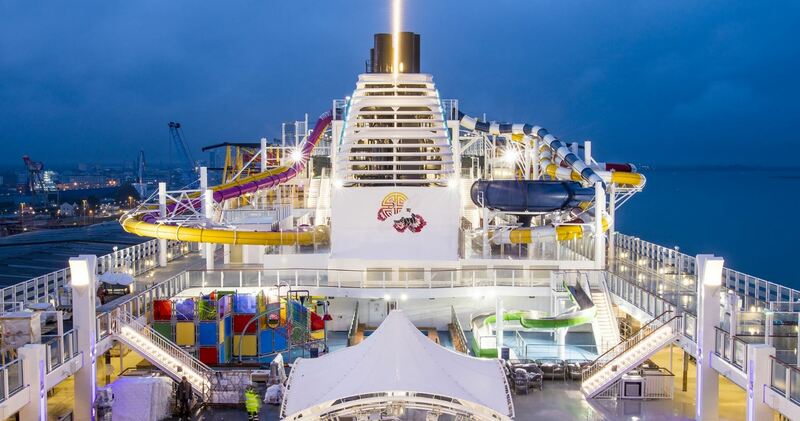 For our previous post on Genting Dream click Genting Dream… a lover’s voyage , Genting Dream, the first Asian luxury cruise ship and Not long before a Genting Dream comes true .